Beautiful building site with existing 24' x 32' garage with 10' x 32' lean to on the back. Existing 4'' well and septic great walkout site for your new home. Natural gas at the street. Great location. 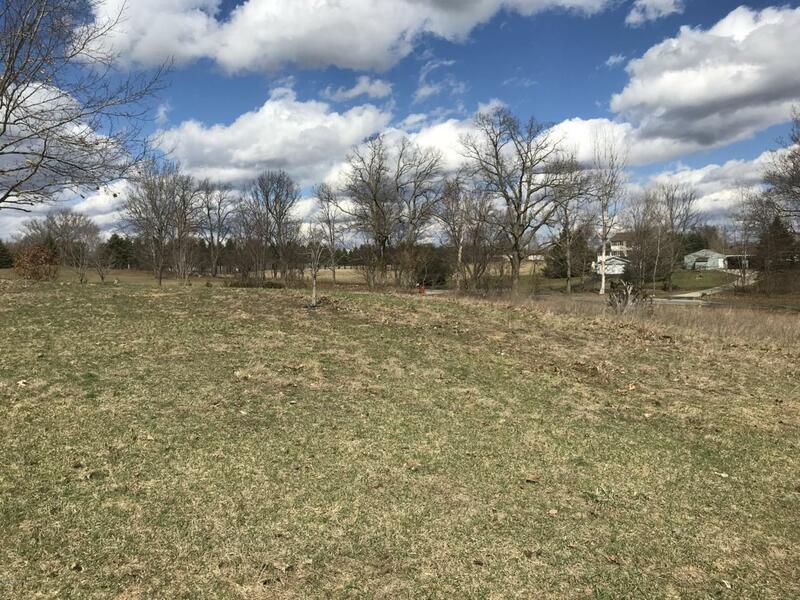 Easy access to Grand Rapids and all on 4.55+ acres! Seller reserves Pine stumps.